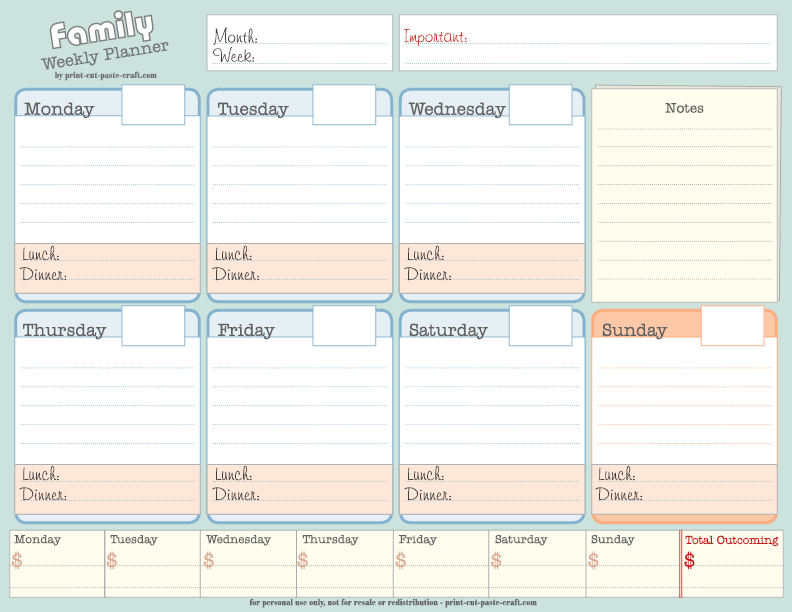 Planning and Organizing | Print, Cut, Paste, Craft! 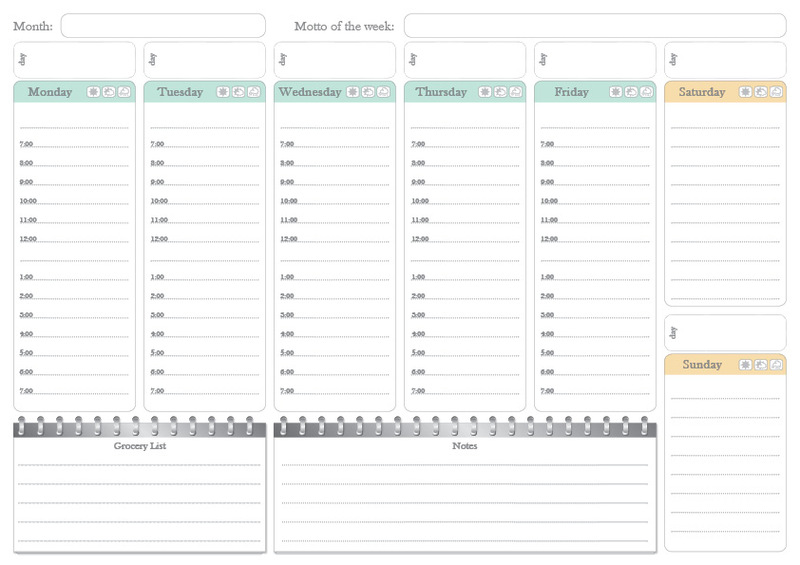 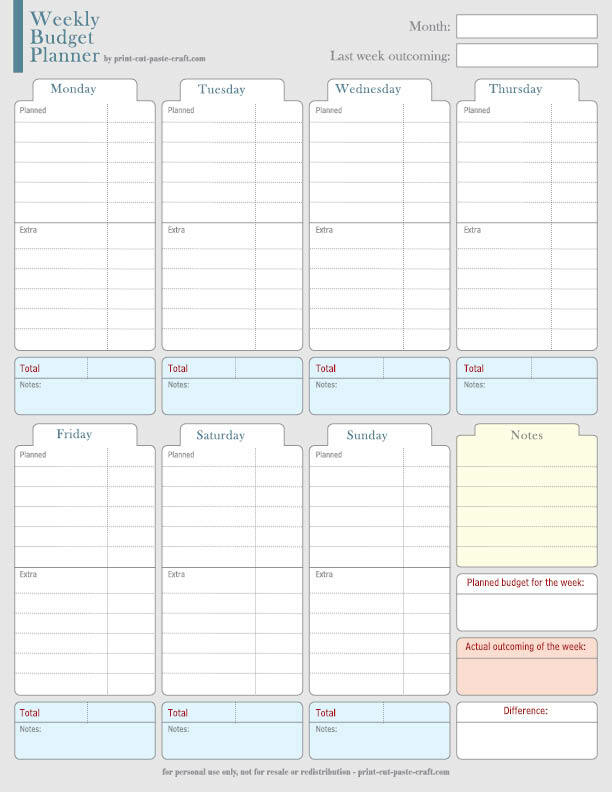 To do-lists, budget planners, calendars and schedule don’t need to be boring or expensive! 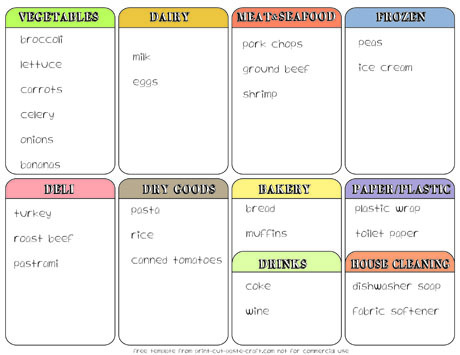 Find them here and print your own. 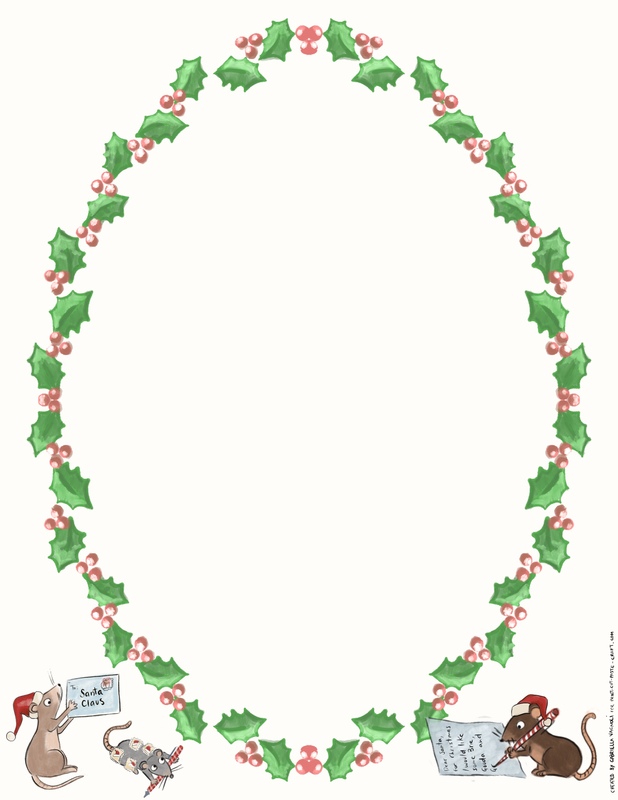 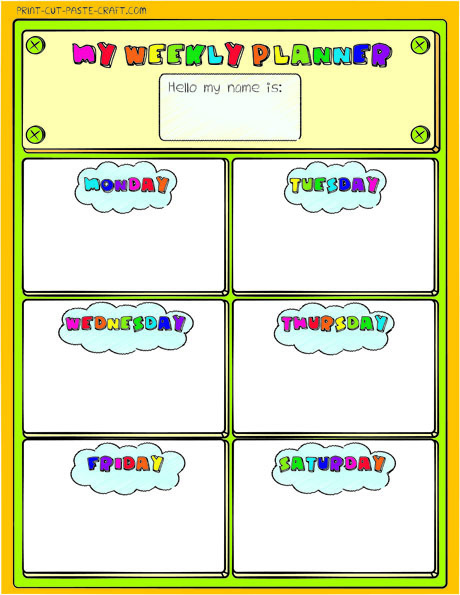 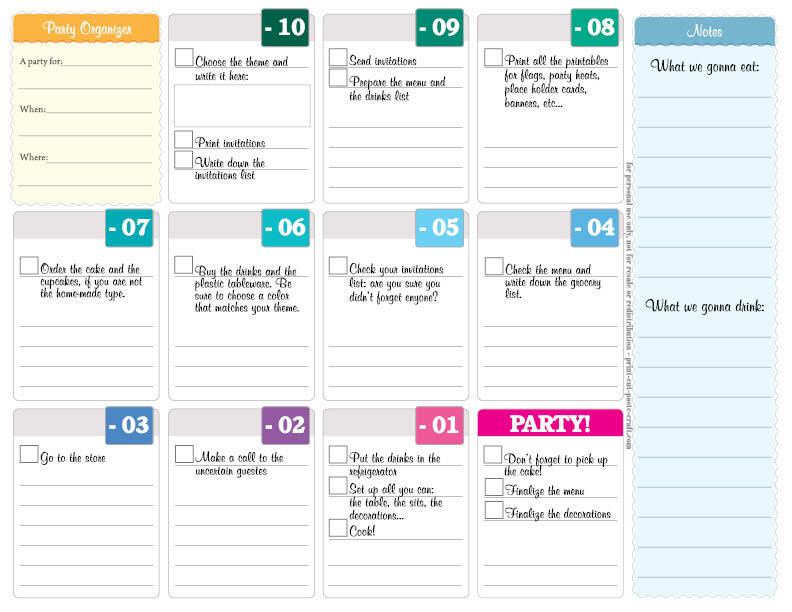 Free Printable Party Planner: Organize a Party in Ten Days!